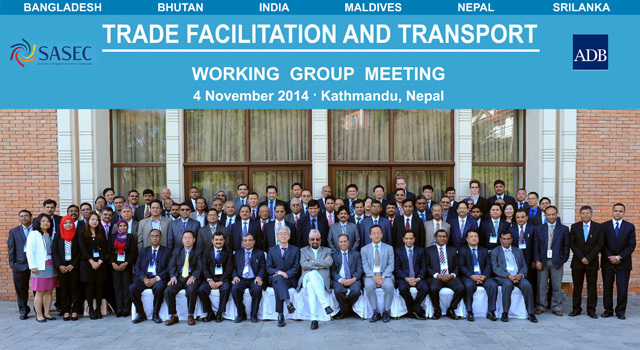 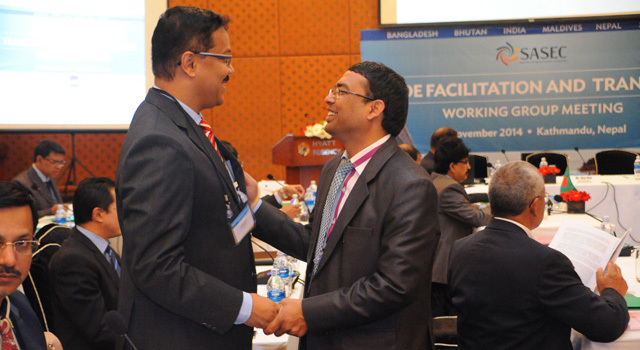 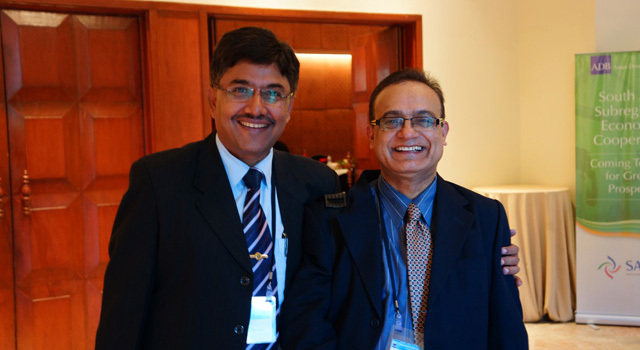 The SASEC Trade Facilitation and Transport Working Group (TFTWG) Meeting was held on 4 November 2014 in Kathmandu, Nepal, in follow-up to the meeting held in October 2013 in Singapore. 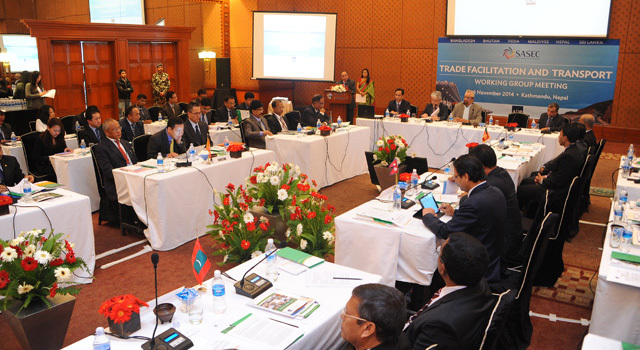 Trade facilitation representatives considered future measures under the priority areas of the SASEC Trade Facilitation Strategic Framework. 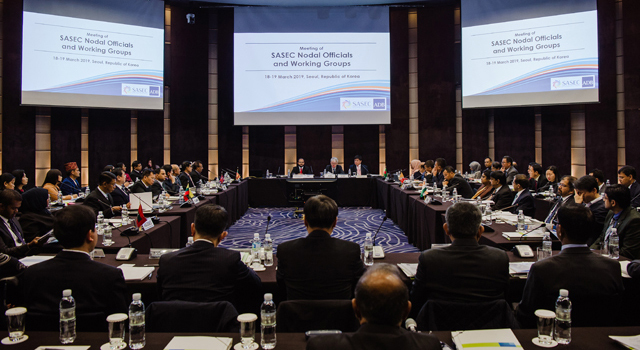 On the agenda for transport were overall progress and future directions of SASEC transport cooperation, including new initiatives for economic corridor development. 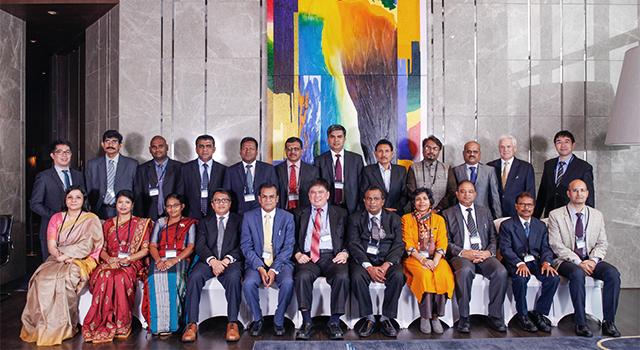 pilot implementation of an electronic cargo tracking system (ECTS) along the Kolkata-Phuentsholing corridor. 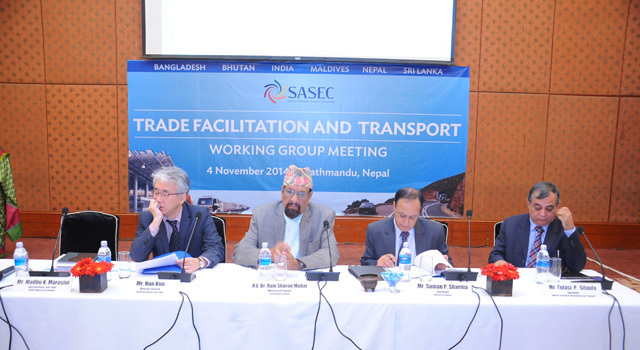 SASEC countries also endorsed, in principle, future SASEC trade facilitation initiatives, including: (i) work plan of the SASEC customs subgroup; (ii) establishment of SASEC subgroups on SPS and TBT, and transport facilitation and associated activities; and (iii) second phase of TF investments in SASEC countries. 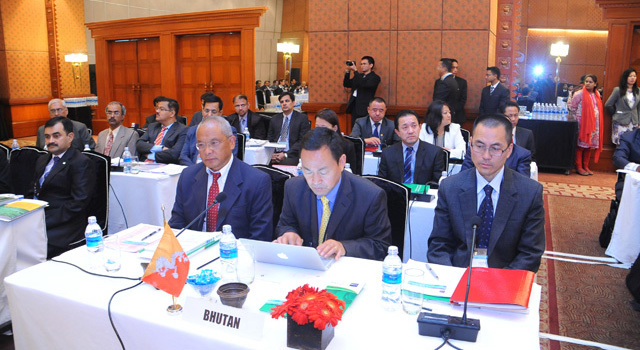 The Meeting encouraged the use of ICT in interfacing national customs systems, and the exchange of trade-related data, and stressed the continuation of SASEC’s projects-based approach for the new subgroups. 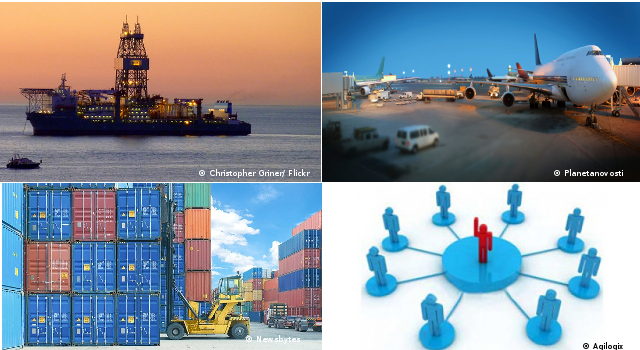 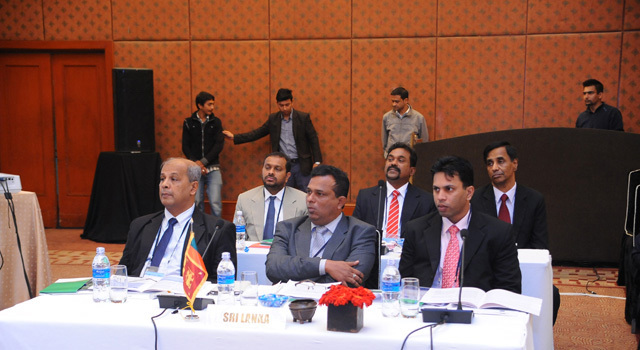 The importance was noted of developing land ports in a synchronized manner to derive synergies between the facilities. 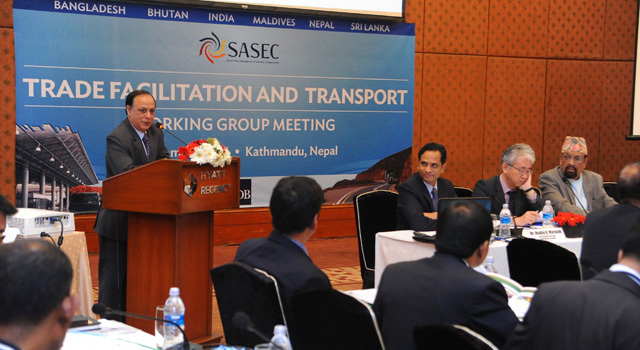 On transport cooperation, the Meeting reviewed progress in the following transport connectivity priority areas: SASEC transport corridors, SASEC-Myanmar Corridor, and other SASEC transport projects. 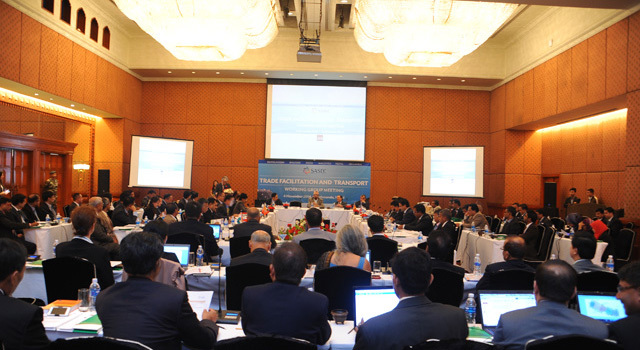 It also endorsed, in principle, possible future SASEC transport projects. 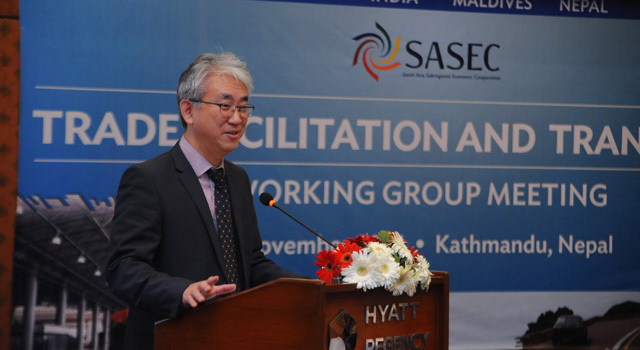 create a SASEC Knowledge Network to promote knowledge generation and sharing on priority regional cooperation issues in the subregion. 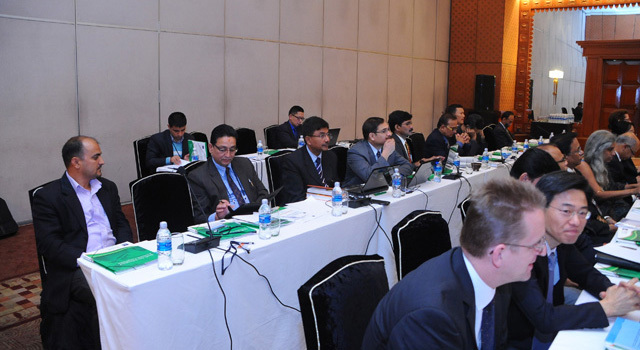 Participating countries agreed to share the best practices and usage of ICT for execution, management, and operation of SASEC projects. 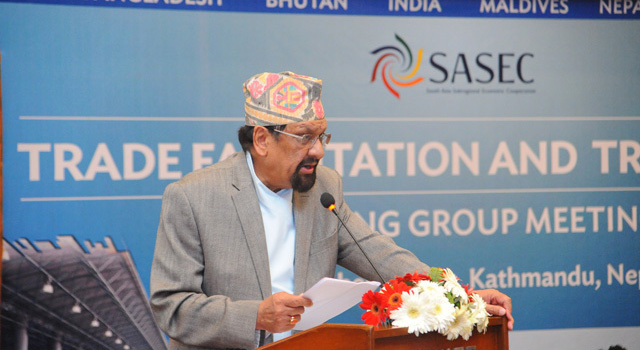 His Excellency, Dr. Ram Sharan Mahat, Minister of Finance, Government of Nepal, was Chief Guest of the Meeting and delivered a keynote address. 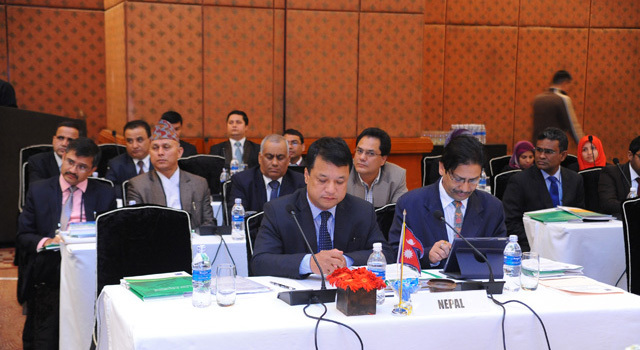 Mr. Suman Sharma, Secretary of Finance, Government of Nepal; Mr. Tulasi Sitaula, Secretary, Ministry of Physical Infrastructure and Transport, Government of Nepal; and Mr. Hun Kim, Director General, South Asia Department, Asian Development Bank (ADB), co-chaired the Meeting. 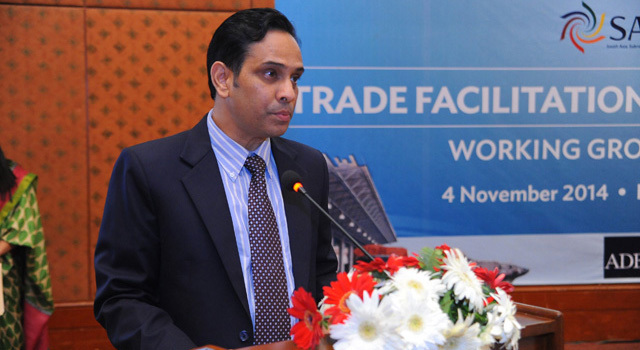 Mr. Madhu K. Marasini, Joint Secretary and Chief International Economic Cooperation Coordination Division, Ministry of Finance, Government of Nepal, gave welcome remarks. 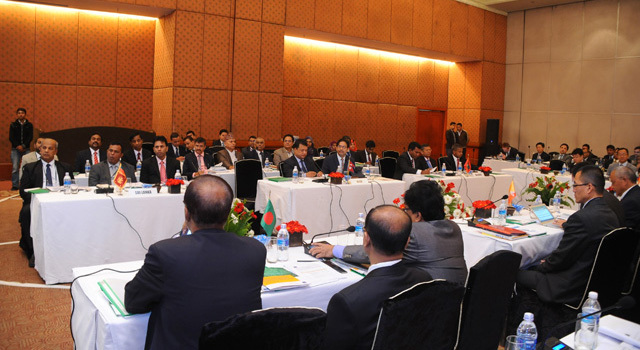 The Meeting was attended by senior officials from the Governments of Bangladesh, Bhutan, India, the Maldives, Nepal and Sri Lanka. 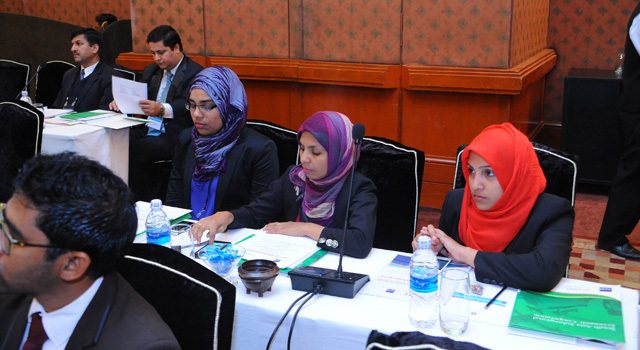 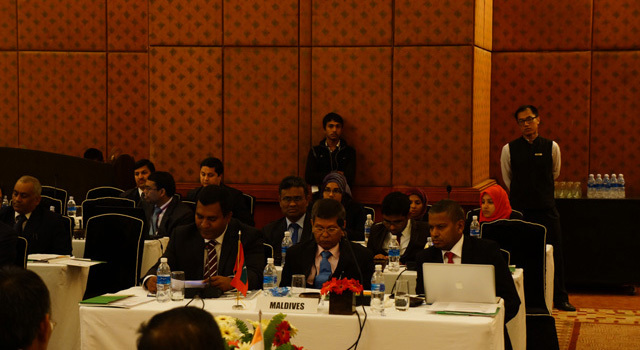 It welcomed the participation of the Maldives and Sri Lanka as new SASEC members. 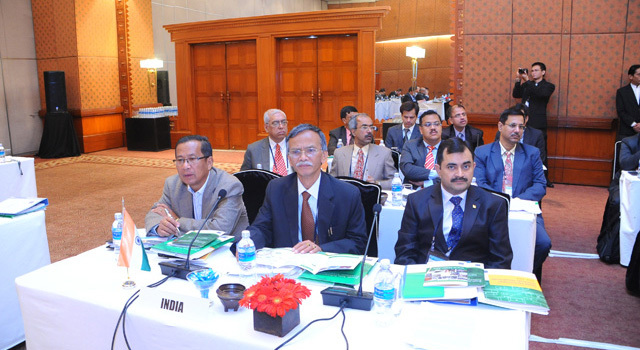 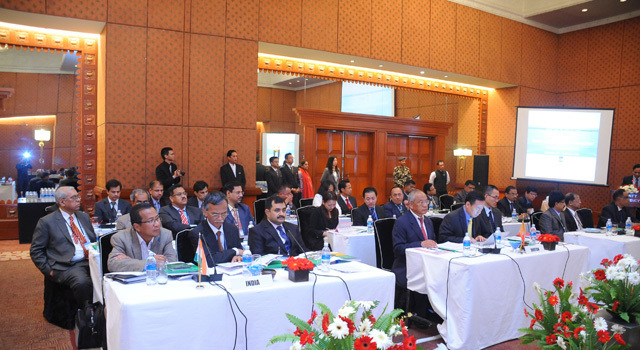 Delegations of the various SASEC member countries were supported by the Government of Nepal and ADB.